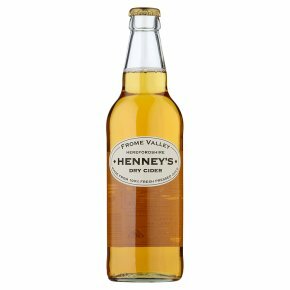 This 100% natural cider is made from locally grown cider apples. The cider matures and develops over winter. Aromatic and richly fruity on the nose, it has a wonderfully mellow palate that is refreshing and long. Pair with pork and apple sausages, fish and chips or pan-fried scallops in a buttery sauce.